Are All Deduplication Methods the Same? Why is Dedupe so Valuable in the All-Flash Use Case? 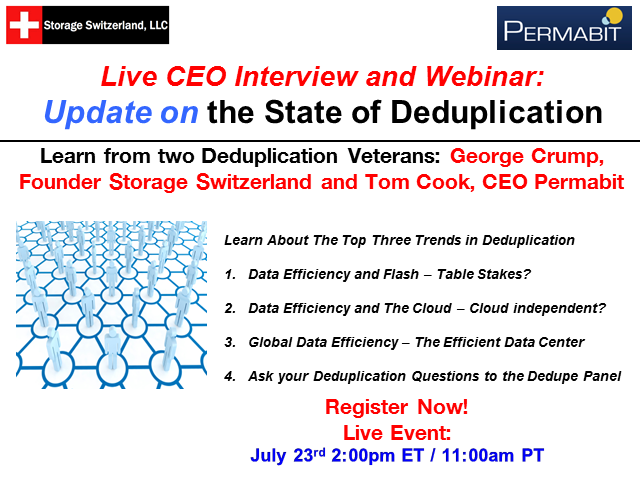 What Can Go Wrong Deduplication?